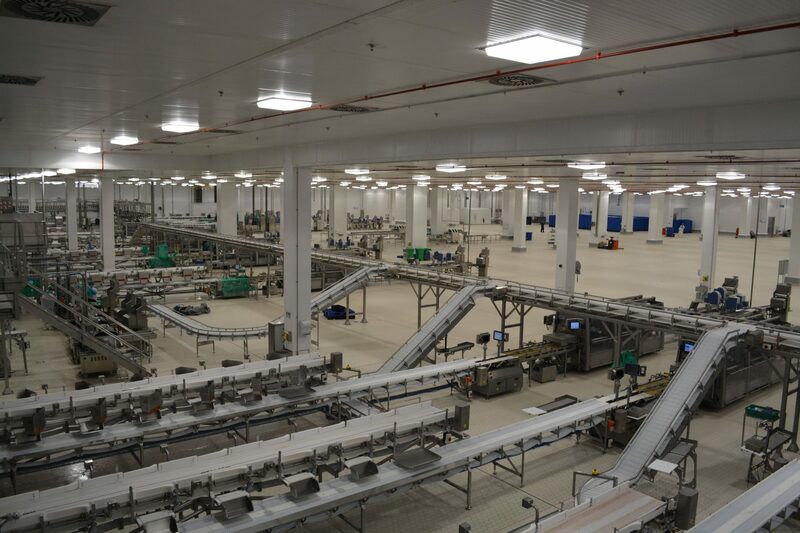 In 2009, Almarai, the world’s largest integrated food supplier, added poultry products to their portfolio through the acquisition of Hail Agricultural Development Company (HADCO). 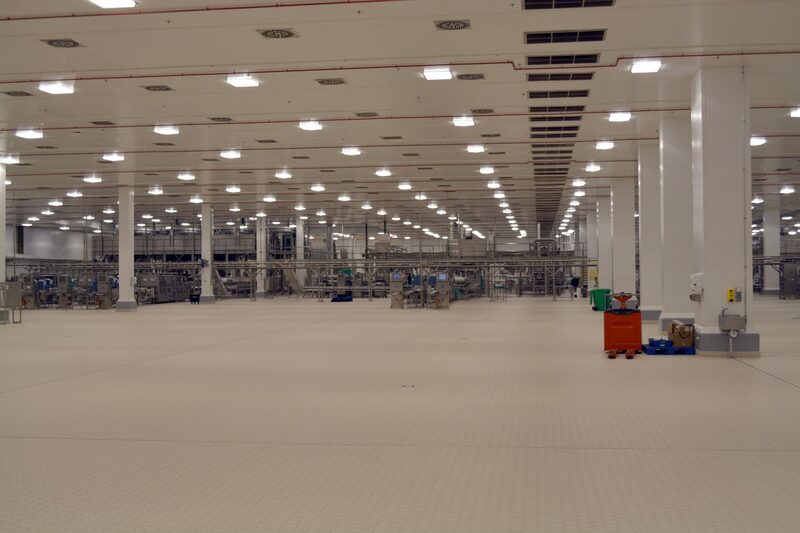 After investing in a world-class production facility, they launched the new premium poultry brand – Alyoum. 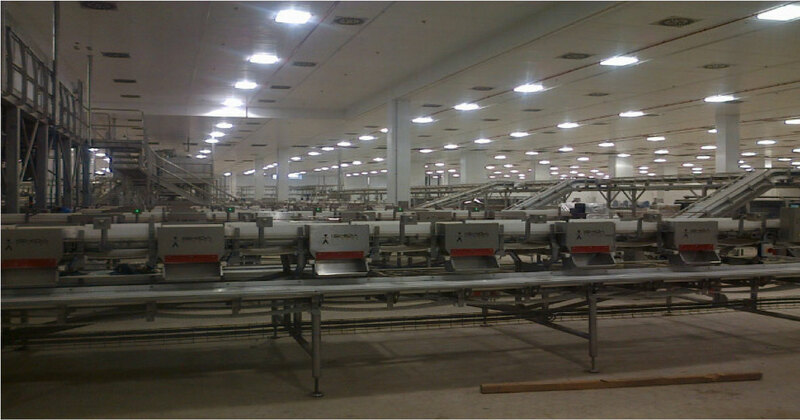 This project involved the building of a new poultry processing plant for Almarai in Ha’il. 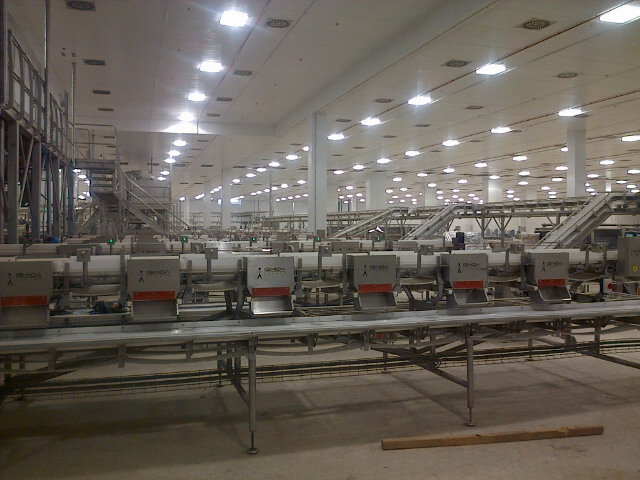 The output capacity of the facility is 2 x 12,000 birds per hour and consists of 16 weighing and packing lines. The entire installation is to food grade standard. Suir Engineering’s scope of work involved design of electrical services, sub-mains cabling, lighting & general services installation, power distribution, external lighting, hook-up of process equipment, testing & commissioning.